Posted in: Radio Control. Tagged: Battery Chargers, RC. 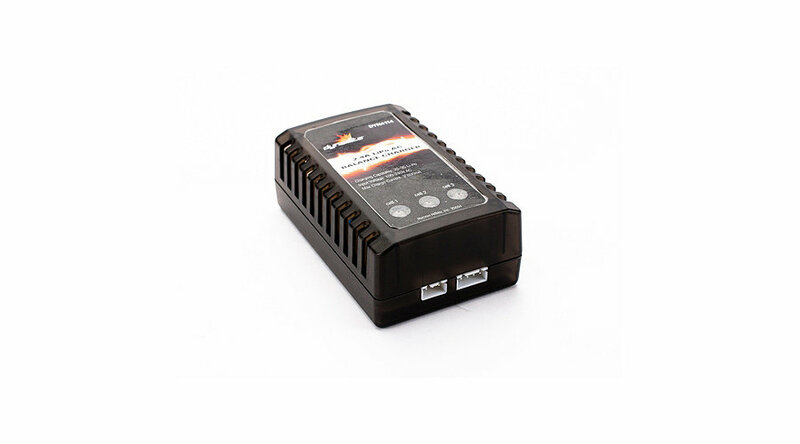 These chargers are available for purchase separately and are also included with some of the Vaterra line of vehicles such as the Vaterra Twin Hammers and the Vaterra 2012 Chevrolet Camaro ZL1. So if you have a Dynamite Charger check with Horizon Hobbies or Dynamite RC as there could be more. For more info on the recall and to find out what to do, check out. ← Pizza Delivered by RC Helicopter? I am not sure, but here is the contact info for Dynamite and they should know the answer.